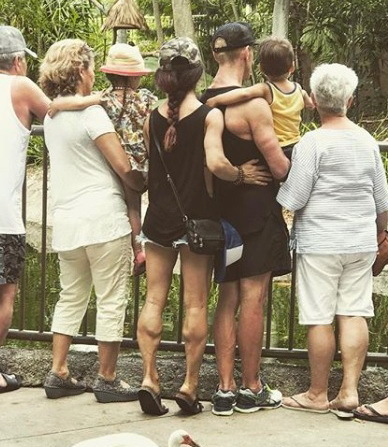 Her Calves Muscle Legs: How about something like this ? How about something like this ? Now these are quite interesting bulky shapes coupled with the lady's apparent slenderness. I'd guess what we see here is a combination of milfness and pursued athletic interest.